If you saw our recent roundup of boy-friendly baby leggings, we’re guessing your heart stopped a little when you peeped those polar bear-printed wonders front and center. And now we’re going to do you a favor and introduce you to the brand that created such an adorable piece (and lots more like it). 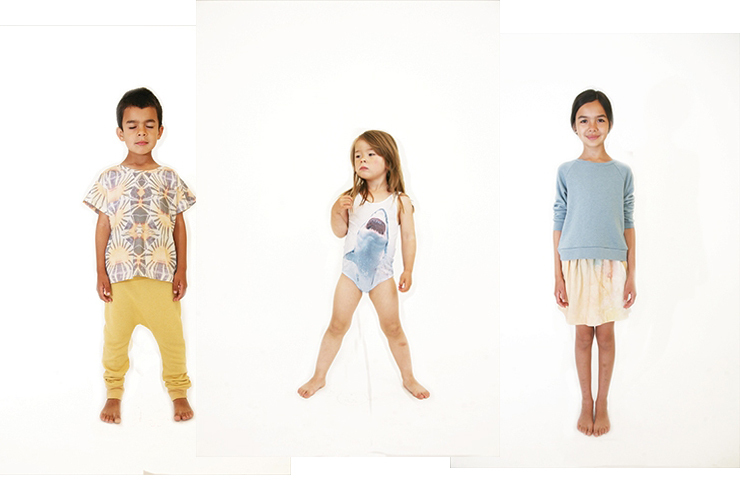 Enter, Popupshop, a Copenhagen-based children’s line founded by Marie-Louise and Luca Romagnoli in 2007. 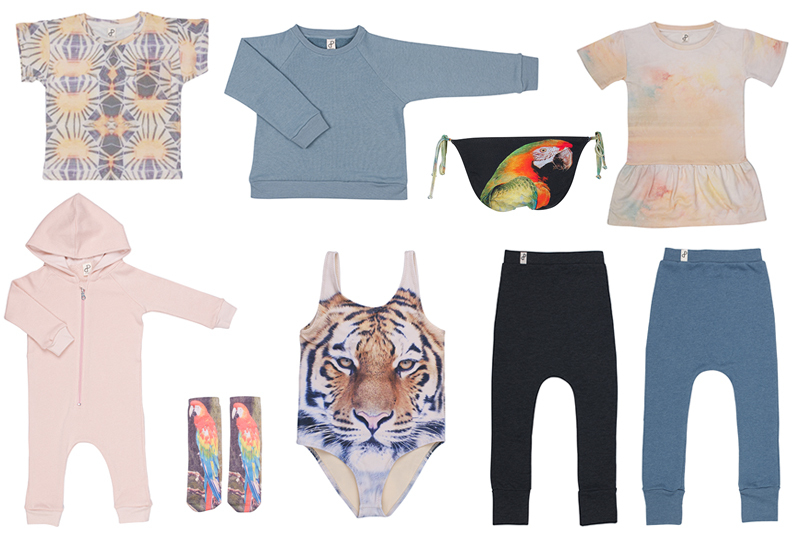 With no previous fashion experience before starting the label, the designers have been spinning out easy, sustainable staples (sweaters, harem pants, tees, leggings, and swimsuits) in made-you-look prints, including oversized images of roaring tigers and sharks with their jaws wide open. 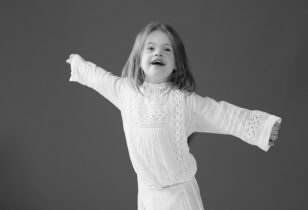 The pair also has a small womenswear collection they are looking to expand, along with their kids’ outerwear offerings. You can buy goods from Popupshop on its website, or stateside at Sweet William in Brooklyn.